The years between the first and second World Wars were the incubation period for the blues. All the big, brash styles we came to know later, wailing electric guitars, electric bass and punchy brass sections were still years ahead. It was the burgeoning talent and ingenuity of simple yet amazingly talented working men in places like Mississippi which was laying down the foundations of a great tradition and a guitar technique which we in the future would never improve upon. If you’re young and have come to the blues lately, you might ask why you need these very old recordings. The answer is simple – they’re brilliant, inspirational and they are the golden frame around the colourful canvas of the blues. 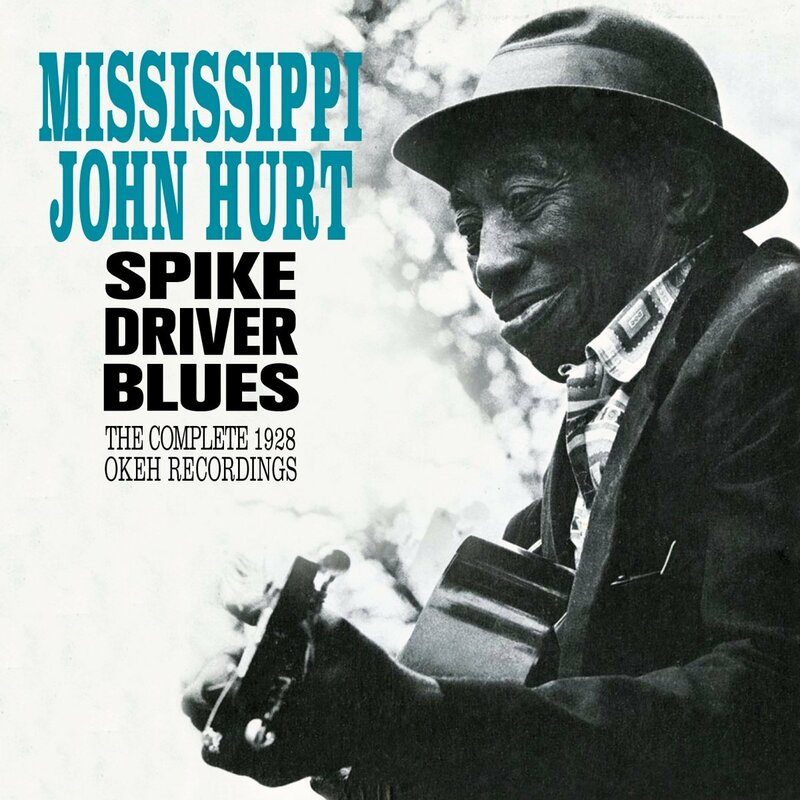 The truly great Mississippi John Hurt (1893-1966) along with names such as Skip James, Blind Willie Johnson and Son House are the foundation stones of the blues. These 19 sparkling tracks recorded for Okeh in 1928 which form Spike Driver Blues belie their age. Hurt was on fine form. 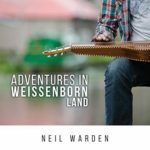 His lilting voice is clear over a superb guitar style all his own, with a technique which would be avidly studied and taken up by every acoustic bluesman since. 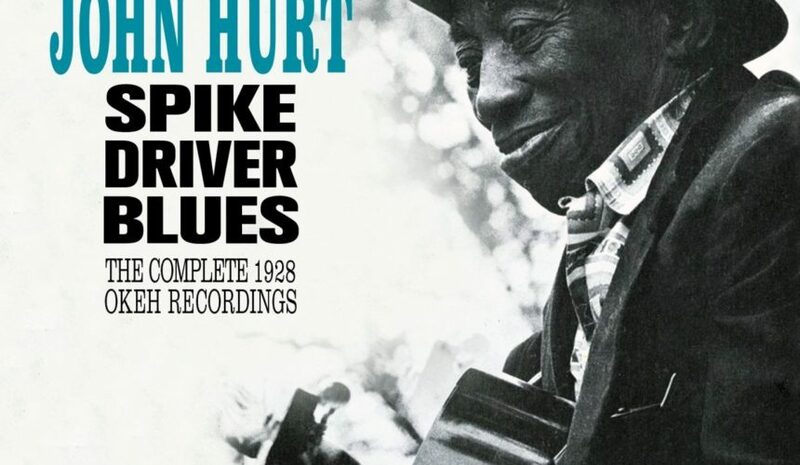 The Hurt classics are here; Stack O’Lee, Spike Driver Blues, Candy Man Blues and wonderful religious songs such as Blessed Be The Name and Praying On The Old Camp Ground. Masterful fingerpicking, graceful vocals, if you don’t already have them, these recordings with James Chumet’s comprehensive 16-page booklet are essential to any blues fan.